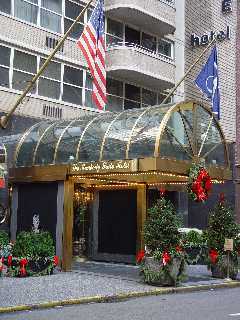 "The Kimberly Suites Hotel is in Midtown East near Turtle Bay and Sutton Place." Related photo tours for the Kimberly New York Hotel. Most recent first. Links open in a new window.